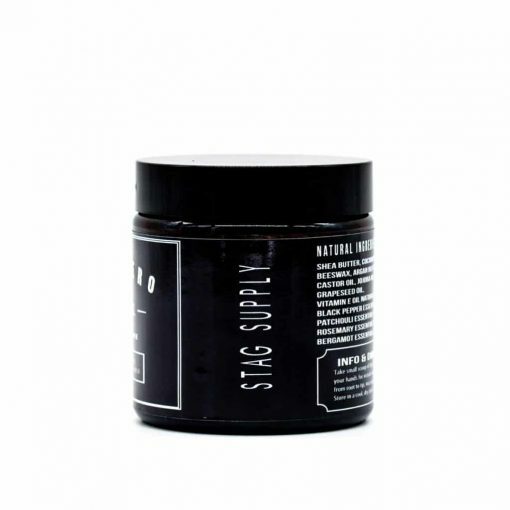 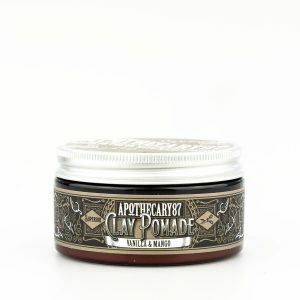 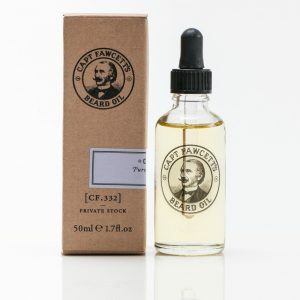 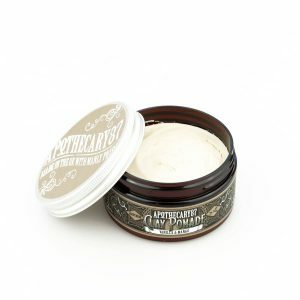 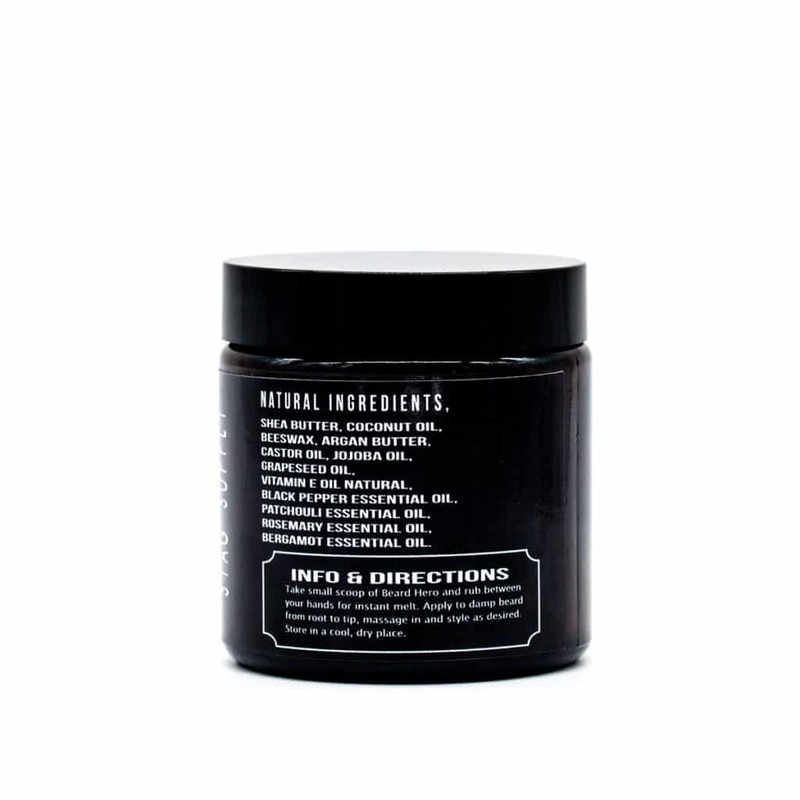 A potent and powerful blend of butters and oils that will swoop in to deeply moisturise, soften, and control the most unruly of evil man bearded villains. 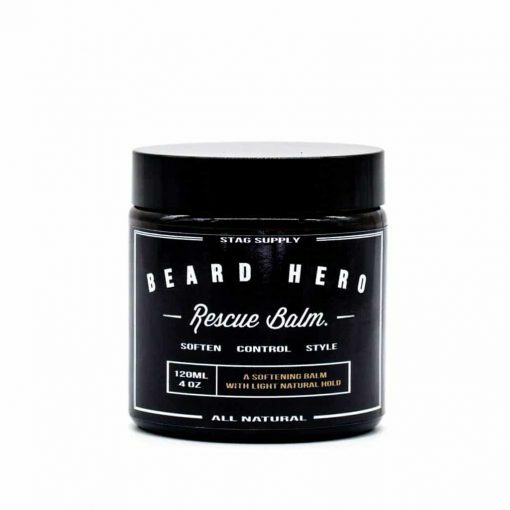 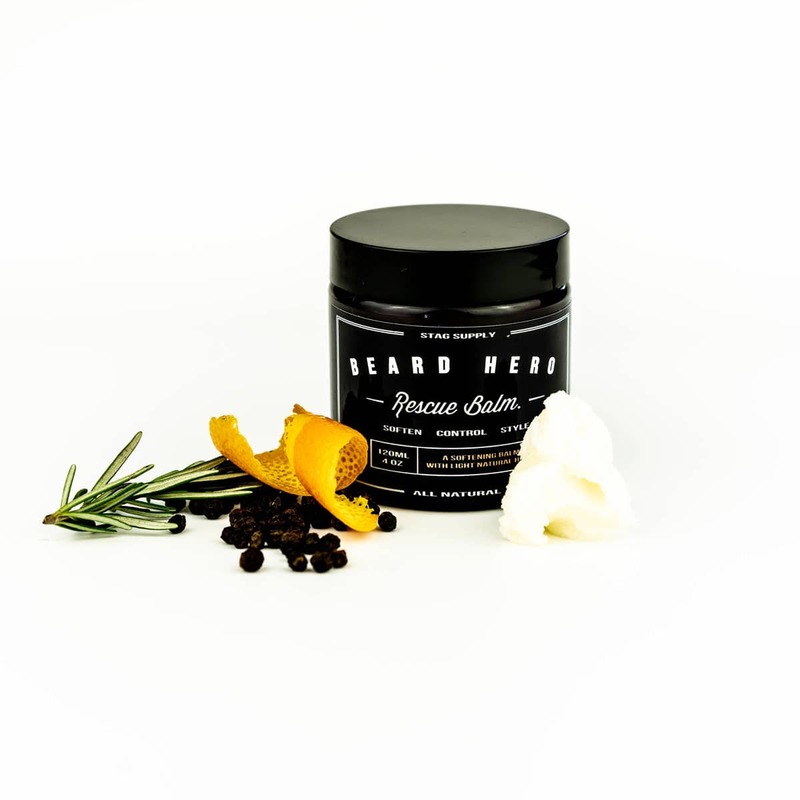 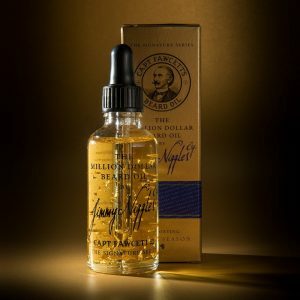 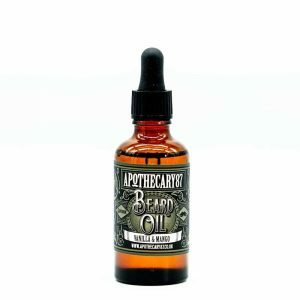 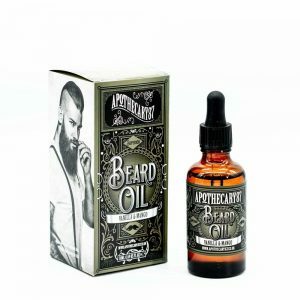 Beard Hero Rescue Balm will work wonders to protect your beard, it deeply nourishes your hair and skin, softens your beard all while giving you long lasting natural hold and shape. 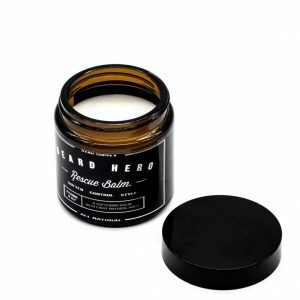 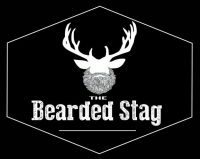 A powerful blend of 12 butters, essential oils and beeswax all selected to offer you the very best in beard protection and style. 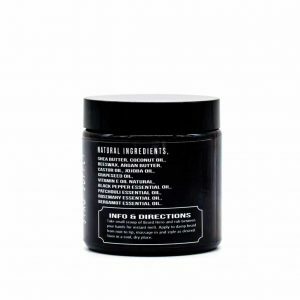 Beard Hero Rescue Balm is a leave in softening beard conditioner that will leap into action and rescue the most bushiest, overgrown and wildest man beards known to all man. 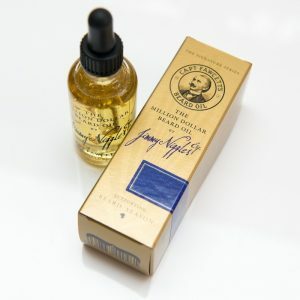 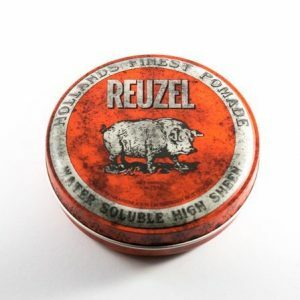 Very good product not oily not waxy nice balm.